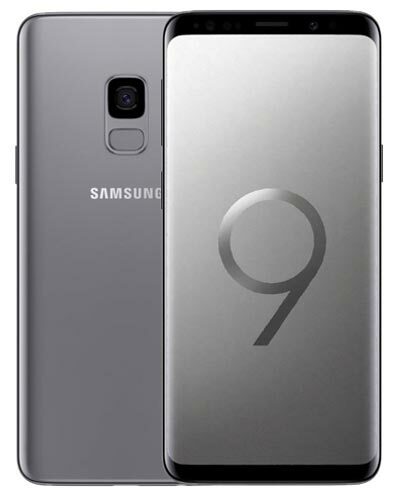 Get your Samsung Galaxy S9 repair with Vancouver's trusted experts! In Canada, this device has the model number SM-G960W and has curved glass at the edges of the display. Your precious Galaxy S9 has a nasty crack on the glass. The good news is you’ve found Vancouver’s most trusted team of Samsung repair experts! Nice work. Simply give us a call at 604-700-6049 to secure your Galaxy S9 screen repair and we’ll have your phone fixed faster than dinner at Mom’s. We do accept leftovers as tips. Just sayin’.